We get this question a lot. While it’s nearly impossible to answer without a lot of specific information, here is some general information to help you understand how the family of truck accident lawyers at Sawan & Sawan determine the value of a truck accident case. To discuss your specific truck accident case with a lawyer today, give our family of truck accident lawyers a call today at 419-900-0955 or toll free at 1-866-INJURY-0 (ZERO) today to schedule a free consultation. The unfortunate reality of a truck accident is that it can have a devastating financial impact on your life. If you’re injured in a truck accident, you will incur medical expenses for the treatment of your injuries. The average truck accident in the United States is estimated to cost tens of thousands of dollars per accident. For a serious injury in a truck accident, the medical expenses can be in the hundreds of thousands or even millions of dollars. Of course, the most important thing if you were in a serious truck accident in Ohio is to obtain the medical treatment you need to ensure you return to the best health possible and can continue your life. It does beg the question, however, as to how these medical expenses should get paid? Most people have both private health insurance, as well as some coverage under a truck insurance policy for medical payments (called “med-pay” for short). It’s important to note that health insurance may not cover the entire cost of your medical expenses and this often leaves a bill that needs to be paid out-of-pocket by the truck accident victim. While the medical expenses you pay out of back should be paid back out of any compensation you receive, it can be burdensome for truck accident victims to pay this cost upfront while awaiting the potential settlements of their claims. In such circumstances, it can be an effective option to exhaust “med-pay” benefits under an applicable insurance policy before utilizing private insurance. This is possible because “med-pay” benefits under automobile insurance policies will cover the entire amount of the medical bills until the policy limit is exhausted, allowing truck accident victims to avoid the necessity of big out of pocket expenses. The financial impact of truck accidents often extends far beyond the hospital room. Many times, we see clients that have been medically unable to work for an extended period of time. In these circumstances, verifying wage loss with your employer is critical to recovery. It is also vital to interface with your medical treatment team to ensure that there is an adequate record of your symptoms and medical limitations. Often times, an insurance company will fight the issue of whether the time off work was medically necessary. Having the appropriate documentation can avoid these arguments from the start – and avoid years of protracted litigation. As stated above, there is no one-size fits all equation for this. Every person and situation is vastly different from one another. However, there are some basic principles in all cases. Personal Injury law strives to place an injured victim in the same position they were in prior to the truck accident. This often means providing compensation for medical bills, lost wages and more. Also, the law provides for compensation for pain and suffering. This is not an exact science, and a good lawyer knows how to properly explain the significant pain and suffering endured to achieve full and fair compensation. Since pain can often not be seen, it requires skill and tact to properly work this into a truck accident settlement. Following a truck accident, it’s understandable for individuals to want to settle the matter quickly and move on with their lives as soon as possible. 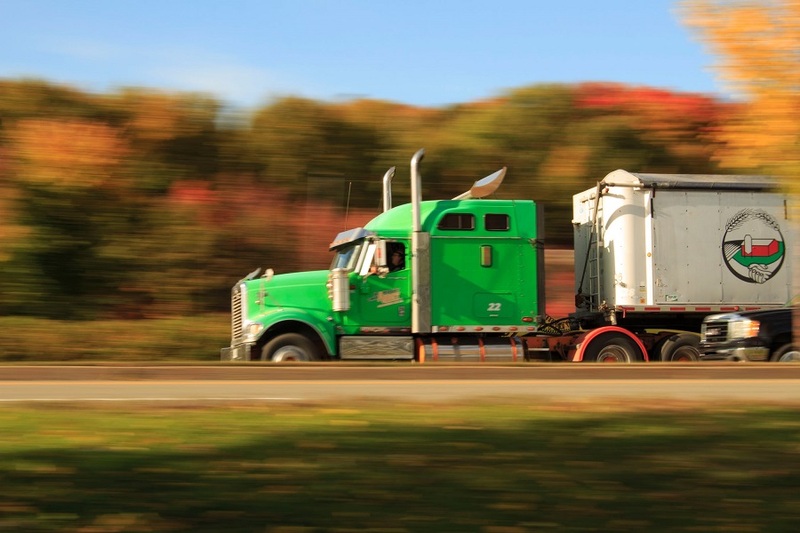 Truck accidents are unexpected and they can drastically impact our ability to live our lives. As a result, some may be tempted to try to take trucke of all issues—including legal issues— as fast as possible without getting professional representation. It is crucial to understand the pitfalls of trying to handle your case on your own. But what exactly do truck accident attorneys do? In virtually all cases, the best truck accident lawyers should work on your case to ensure your recovery is full. You can be sure that those representing the negligent party—usually an insurance company—will be lawyers working to pay out as little as possible. The calculations made by the opposing attorneys must invariable be based on how aggressive they feel the injured party will fight for full compensation for the harm caused. When you retain the services of your own truck accident attorney, you can be more assured that you are not going to be taken advantage of by the other side and that you will argue for the most compensation possible for your accident. Your truck accident lawyer should be experienced in serious truck accidents and understand the need to request the very specific information to document and ensure your damages are accounted for. If the other side is not willing to compensate you for your injuries, the truck accident attorney can help evaluate the lawsuit and take the case to court to advocate for your full and fair recovery. Sometimes just knowing that you are willing to go as far as necessary to ensure justice and that you have strong legal support often influences the trajectory of the resolution of your claim reasonably right from the start. If you or a loved one have been injured in a truck accident, call the family of truck accident lawyers at Sawan & Sawan today. We will aggressively fight to obtain compensation for your injures and other losses. Call today at 419-900-0955 or toll free at 1-866-INJURY-0 to talk to a lawyer today. Sawan & Sawan is an Ohio based truck accident law firm with Toledo truck accident lawyers licensed to practice law in the State of Ohio. 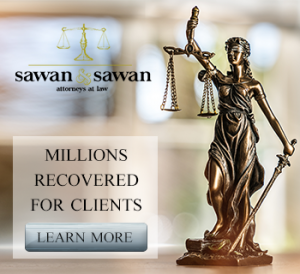 If you have been in a truck accident and would like to speak further about your specific legal matter, call Sawan & Sawan today at 419-900-0955 to schedule a free consultation.